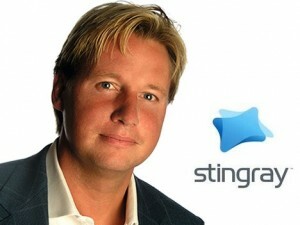 Mood Media Latin America, known as DMX Media, a global provider of muti-platform music services for pay-TV operators, announced that Stingray Digital acquired all the assets of residential digital music service. This company based in Montreal, Canada, reaches more than 100 million subscribers in 113 countries around the world. DMX Media offers a full range of music channels tailored to the tastes of local audiences through agreements with operators of pay television services in Mexico, Central America, South America and the Caribbean. “As part of our ambitious global expansion plan we are continually seeking strategic acquisitions that complement the Stingray Digital model and allow us to continue to consolidate the distribution of our content through our musical properties,” said Eric Boyko, President and CEO Stingray Digital.